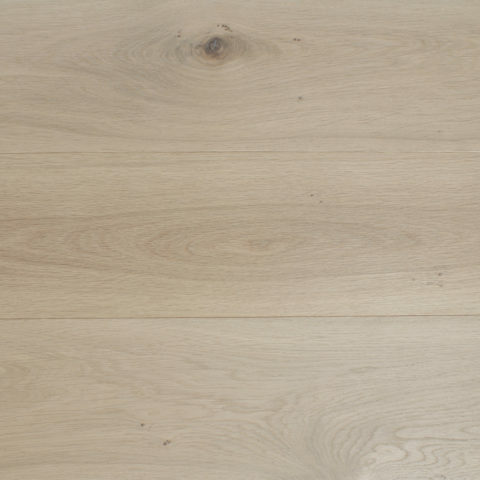 CHEEKY: European White Oak - reSAWN TIMBER co.
CHEEKY by reSAWN TIMBER co. features wide plank European White Oak flooring and wall cladding prefinished with a matte polyurethane. CHEEKY by reSAWN TIMBER co. features wide plank European White Oak flooring and wall cladding prefinished with matte polyurethane. CHEEKY is also available in a standard HERRINGBONE pattern.